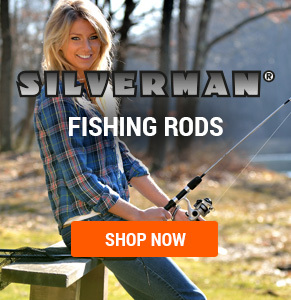 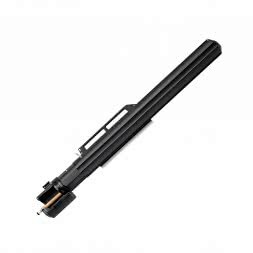 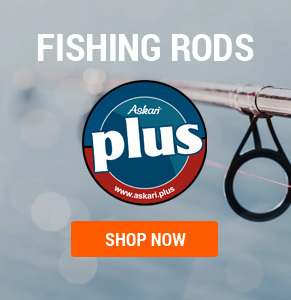 Protect your valuable rods against scratches and other damages. 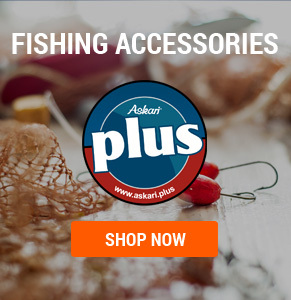 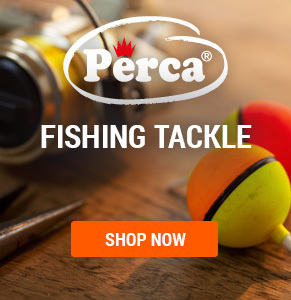 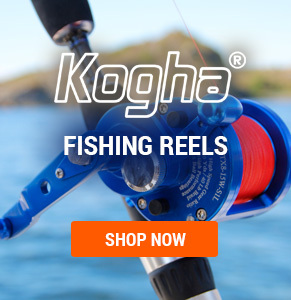 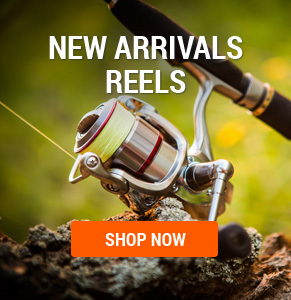 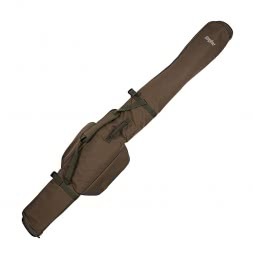 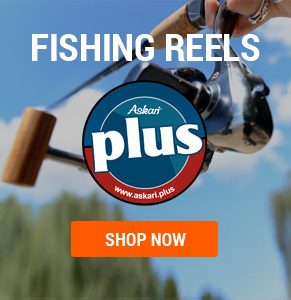 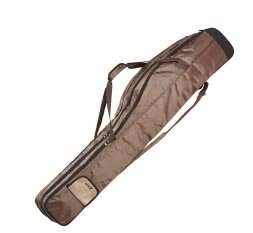 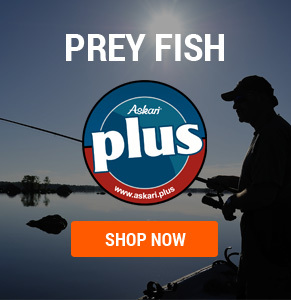 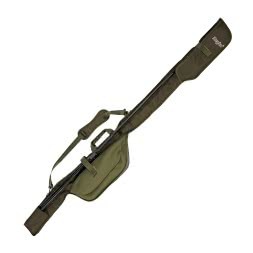 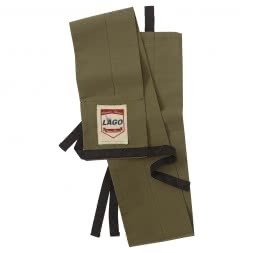 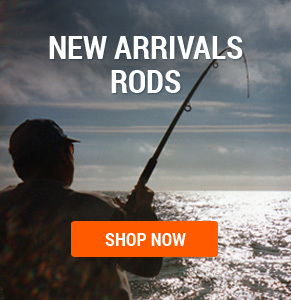 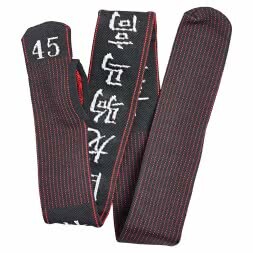 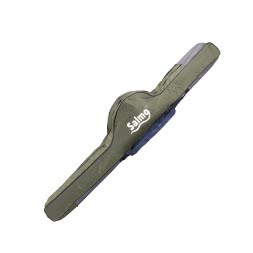 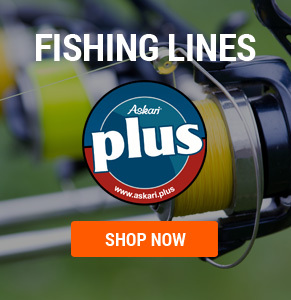 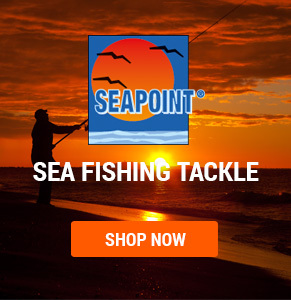 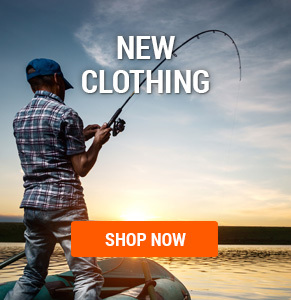 This category from our Askari Fishing Online Shop offers a wide range of Rod Holdalls. 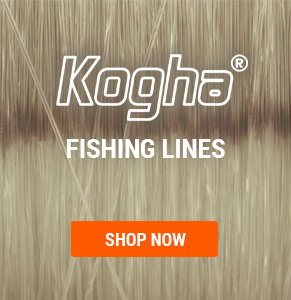 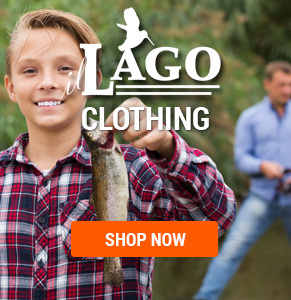 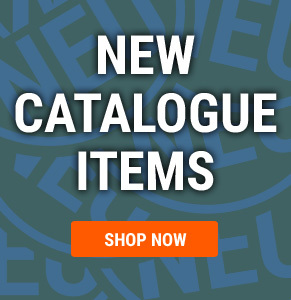 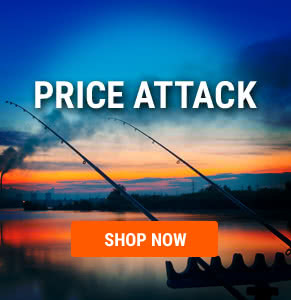 The right product for every angler. 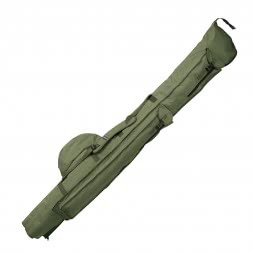 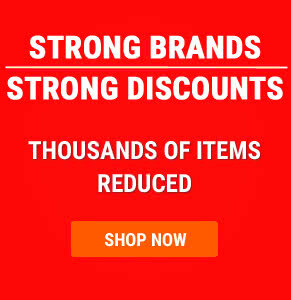 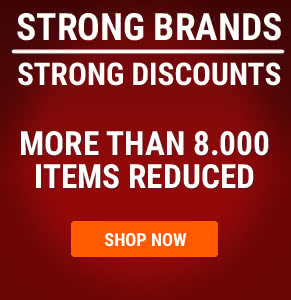 Buy rod holdalls at great prices from Askari!